Happy Purim!! 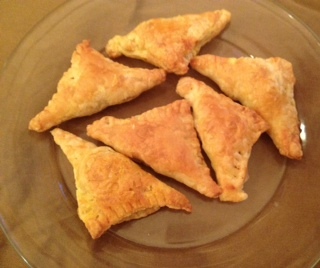 Here is a re-post of one of my favorite recipes, and perfect on Purim. It gives a nod to Queen Esther, who is believed to have been a vegetarian. It’s so easy to make and can be part of your year-round recipe rotation. Chag Sameach, Enjoy!